Pay a low monthly retainer fee for access to a recruiter, recruitment technology and job marketing services. Does your company have sporadic recruitment needs? Low annual hires? Perhaps your organization could benefit from outsourced recruitment services, but just for a small period of time. 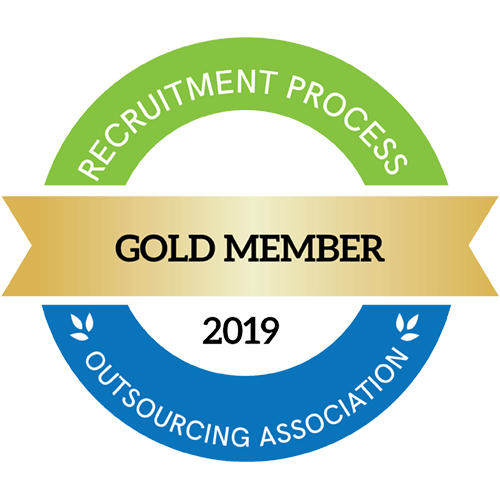 Our Subscription Recruitment services give your company access to a team of professional recruiters--when you need it. Consider Hueman your on-demand, plug-and-play recruitment agency. Whether you need guidance posting and marketing job openings or are looking for a recruiter to source and screen job candidates, let’s find a Subscription that works best for you. Fill out the form to see how our subscription-based recruitment services can help you get better hires, faster. Hueman makes day-to-day tasks with recruitment easier! They are in constant communication regarding candidates and the flow of applicants. I know if I have an issue, my recruitment partner is there to help resolve. They are absolutely the best! Our company has enjoyed a strong and productive recruiting relationship with Hueman for the past several years. Serving as our entire recruitment department, Hueman has integrated well with our company mission and vision translating into a high level of candidates becoming Futures Education employees. Hueman has kept pace with our company growth plans and, in particular, has helped staff a variety of our school-based programs around the country. After 8 years in partnership with Hueman, I would NEVER go back to in-house recruiting again. The scope and depth of Hueman's recruitment tools is wide and deep; not scalable for any in-house Talent Acquisition team. Why partner with Hueman for your recruitment? We offer customized recruitment programs tailored to YOUR business objectives and budgets. All recruitment-related expenses are on US: recruiter salaries, office space, technology, recruitment tools and marketing costs. We have highly experienced Account Managers, strategic leadership and recruitment specialists. Your candidates are YOUR candidates. You have complete ownership of your job candidates (but we take on the database management and oversight). Our partnerships result in reduced hiring cycle times, hiring costs, premium labor expenses, staffing agency fees and marketing expenses. Every company is unique. They have different cultures – different hues. Hueman recruits the best job candidates for your organization. Our RPO company's world-class recruitment approach gets you top quality candidates, fast, so you can focus on what you do best. We’ve been creating great employment experiences for more than 20 years, focusing on what matters most: people. Hueman is hyper-focused on company culture, finding you the right culture fits to decrease turnover and increase productivity. 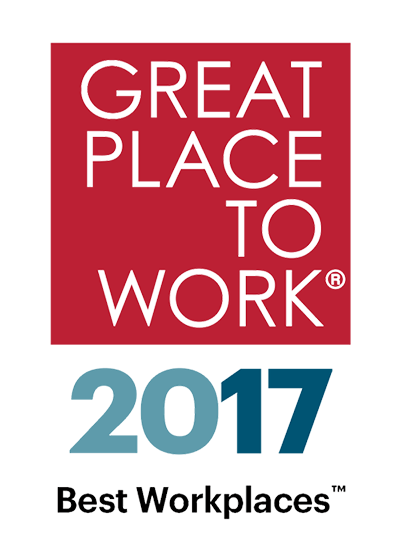 Our team has been named a Great Place to Work by Fortune 14 years in a row—more than any other company in the country. And Gallup named us one of the most engaged workforces in the world. Let our workforce work wonders for you.